In 1881, A.B. Simpson started what is now the Christian & Missionary Alliance. From the outset, Simpson worked with reformed drunkards. He would lecture at the Evangelistic Training School of the Woman’s Christian Temperance Union. ‘I may be perfectly free myself to do many things, the doing of which might hurt my brother and wound his conscience, and love will gladly surrender the little indulgence so that she may save her brother from temptation. There are many questions which are easily settled by this principle. For example, the use of stimulants, which in the judgment of some is forbidden by Scripture, yet to other intelligent Christians seems to be an open question, and they argue that the Bible does not prohibit the use of wine. Supposing that this were even so (which we only admit for the sake of argument), still the higher law of love would lead them to abandon the use of stimulants because of the harm they do, and the inability of thousands to withstand the temptation. See: Bible says be sober again and again! 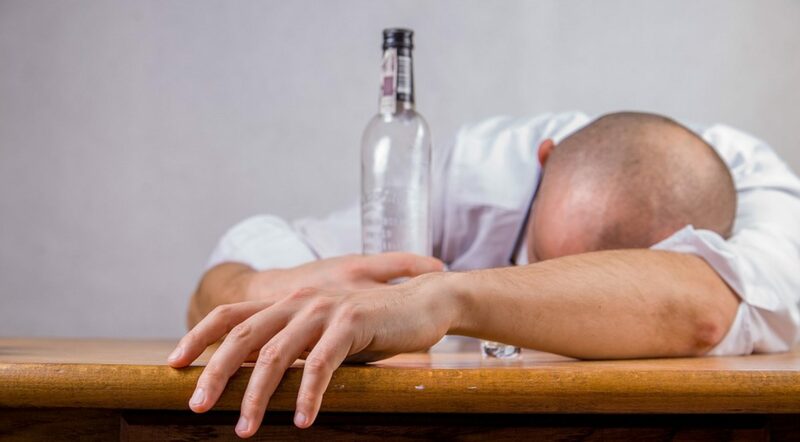 ‘We are frank to say that we believe alcohol, like leaven, to be forbidden in the Scriptures as a beverage because it involves the principle of fermentation, but we know many excellent men and women who do not believe this. Many biblical expositors contend that the Scriptures do not condemn fermented wine in itself. Assuming, for the sake of argument, that this may be so; still the greater question arises, what is the effect of this indulgence on innumerable lives, and what may the effect of our example be upon others? There can be but one answer to this question, and on the ground of love the sensitive conscience will be prohibited from the use of that which may become a stumbling block to a brother. A.B. Simpson raised the matter of unfermented wine and Timothy’s stomach. A.B. Simpson, The Lord For the Body. 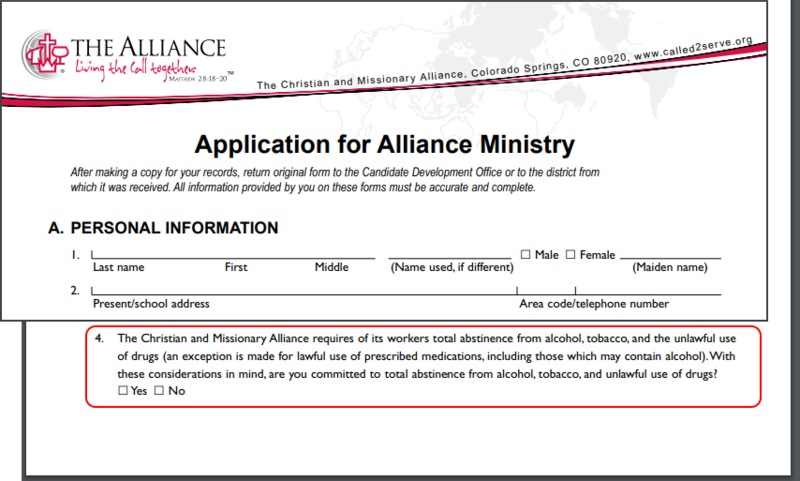 Application For Alliance Ministry, Christian & Missionary Alliance, Colorado Springs, 2006.